Front-month Brent crude oil futures LCOc1 were at $70.69 a barrel, 4 cents above their last close. Brent is set for a 2.9 percent drop for the week, its fifth straight week of declines. “Oil prices continue to decline and are now officially in a bear market, having declined 20 percent from their (October) peak,” said William O’Loughlin, investment analyst at Australia’s Rivkin Securities. “Our main cooperation with Iran is upstream investment. 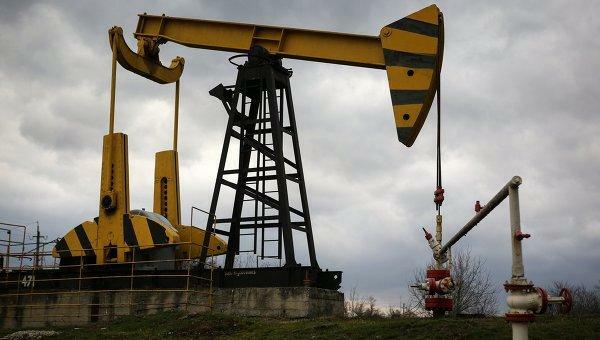 Lifting equity oil is recouping our investment there,” Hou Qijun, deputy general manager for CNPC, said on the sidelines of an industry event in Shanghai.